Do I have to follow the course in order? No! We're just as tired of rigid courses as you are. 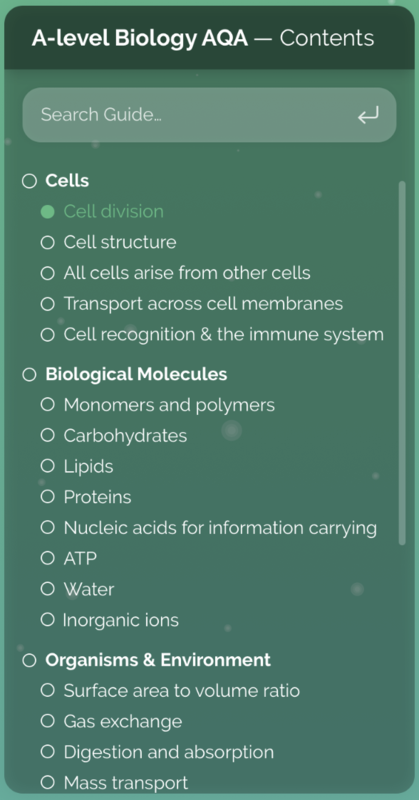 Thanks to our search functionality and contents bar, you can search for and go directly to the topic you want to study. You can of course, still study the course in full if you prefer. But, finally, you're in control of that.